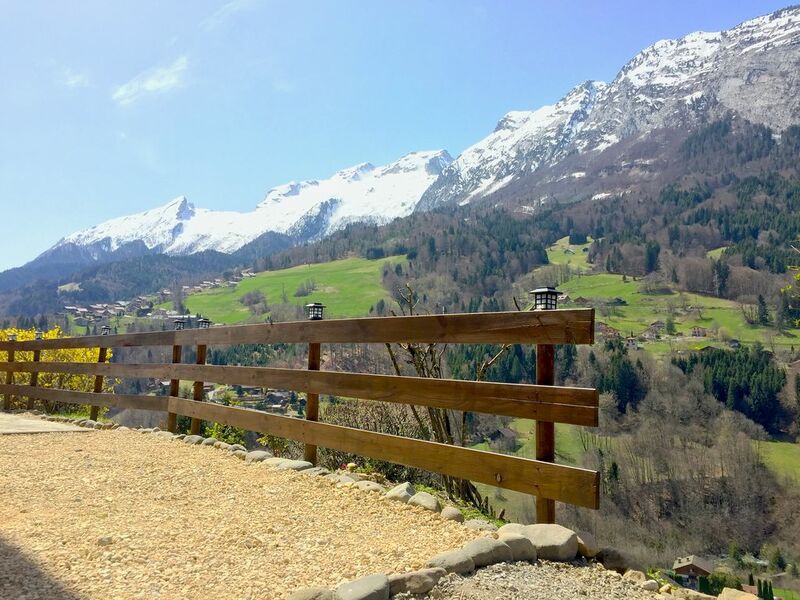 Fully equipped chalet located in a private property quiet without vis-à-vis with panoramic views of the mountains. 2 km from the city center of Thônes. The latter has 2 bedrooms upstairs with storage and balcony. On the ground floor a cellar, a bathroom, separate toilet and a large living room open to the kitchen. Chalet with an area of ​​61m2 for 4 people. With Parking. Charges (water and electricity) not included and the cottage has no internet access. For more information please contact me before booking. Provided with the rental to make your stay more pleasant: Linens (sheets, pillows, blankets, towels, bath mats, mop, tea towels, rags, sponge). Various cleaning products, laundry and softener. For the comfort and the respect of the next tenants, thank you to take care of this accommodation (place, furniture, equipment and elements provided).